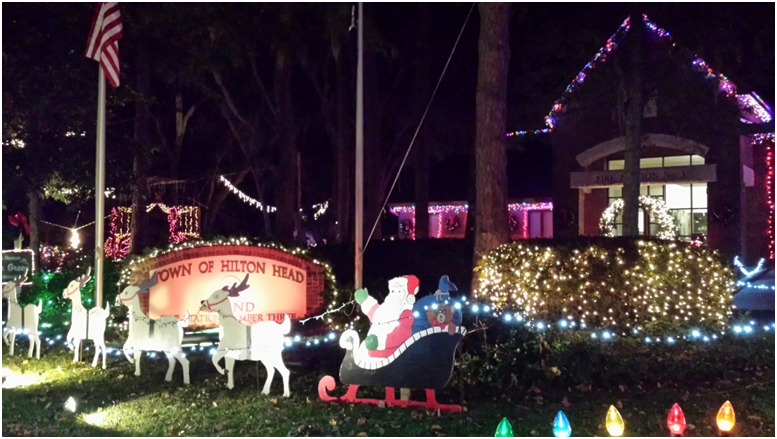 One of the best light displays on Hilton Head Island put up by the professional firefighters, EMT’s and paramedics of Hilton Head Island! 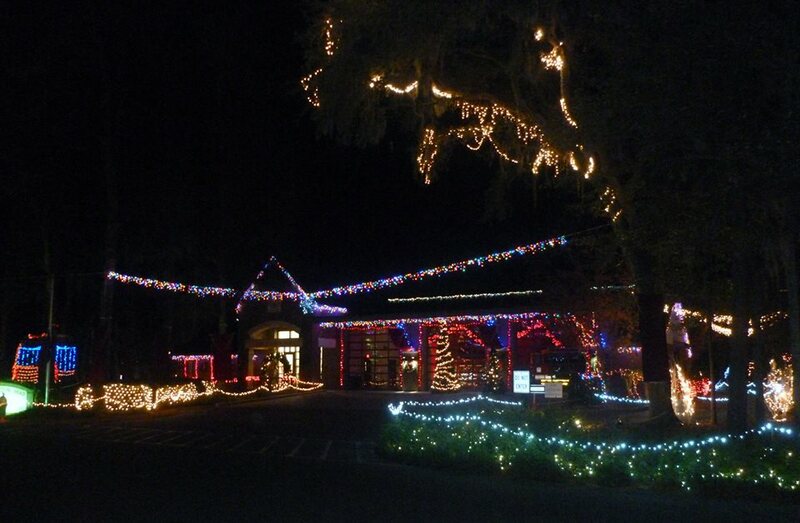 Located next to First Presbyterian Church and across from Port Royal Plantation on Hilton Head Island. 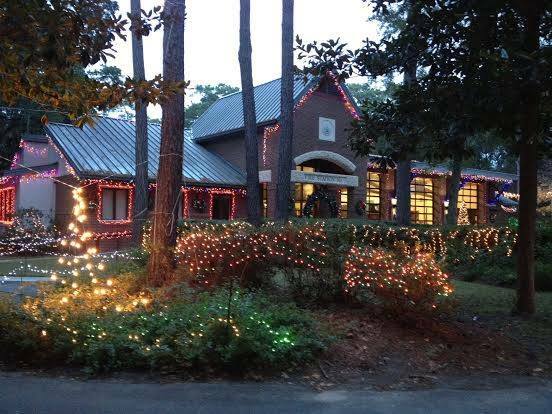 Tree Trimming Party Tonight at the Wild Wing Cafe! — Cirque Soleil Performance at Coligny Plaza!